New to Ballet Caliente? Click here! Discover great options for ages 2 through TEEN! Click here to see the latest information about special rehearsals for our production of Where the Wild Things Are! Our June performance will be held on both June 7 and 8 at Great Mills High School. Tickets will go on sale on May 7. MAY 18 RECITAL TICKETS ARE NOW ON SALE! Tickets are now on sale for this year's recital! Please enter your dancer's promotion code to receive a discount on your purchase. This year's recital will be held on May 18 at Patuxent High School in Lusby. For more information about the culminating event for our Pre-Ballet, Primary Ballet, Ballet 1 and Beginning tap dancers, please visit our Recital page below. If you are able to assist backstage with the performance, we appreciate your support! Registration for our Year-Round Program is Closed. Please click on our SUMMER DANCE tab about to register for upcoming classes! If you had a family member participate in our recital, please follow the link below to view photographs from this special show. Special thanks to One Heart Photographer, Jennifer Baker, for volunteering to capture this event! 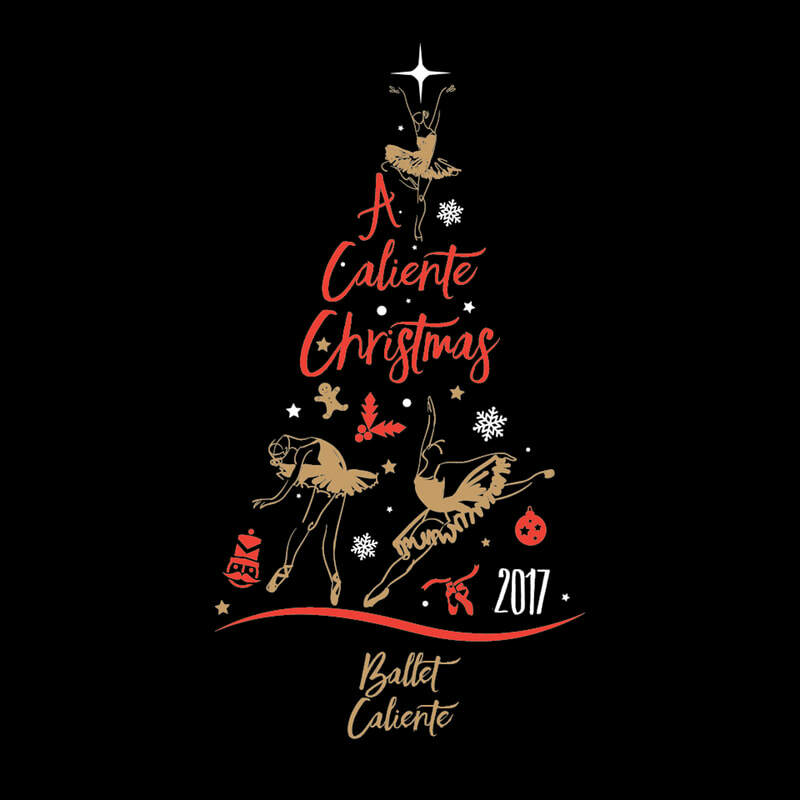 CALIENTE CHRISTMAS 2018 PHOTOS - CLICK HERE! Our studio provides a welcoming environment for dancers of all ages to study ballet and other forms of dance in a positive, encouraging, and nurturing environment. Ballet Caliente offers age-appropriate classes for each stage of a dancer’s training. We draw upon select technique and styles from different schools of classical ballet while incorporating the evolving needs of today’s dancers. Student’s training emphasizes the understanding of body alignment, and the way to work correctly using proper muscles, while developing artistry, musicality, and purity of line.